Jeanne received her degree from Grove City College , and she is a Certified Public Accountant in both New York and Pennsylvania. She is a member of the New York State Society of Certified Public Accountants as well as the American Institute of Certified Public Accountants. She has been with Proto & Loskey since 1984 and specializes in corporate and individual taxation, trust and estate issues, and retirement plans. Deborah has a Bachelor's from the University of Pittsburgh at Bradford. 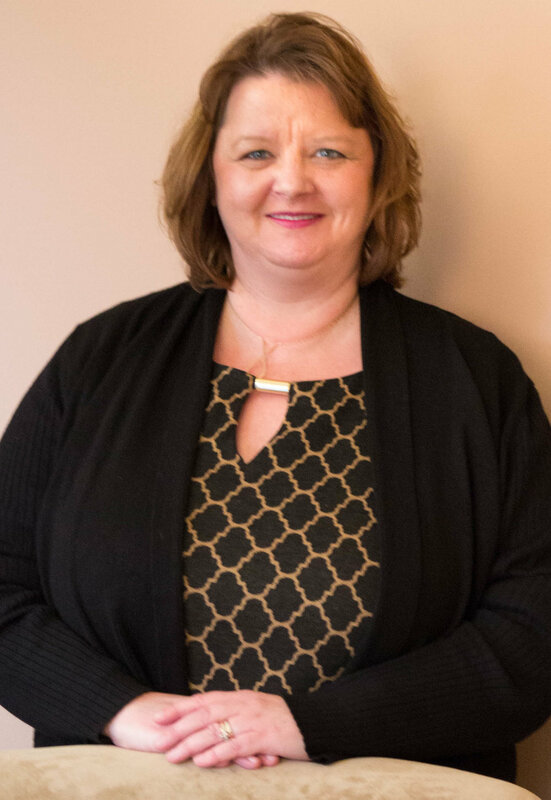 She has been with Proto & Loskey since 1989 and specializes in auditing, taxation and other accounting services. .
Jennifer has a dual Bachelor’s in Accounting and Business Administration from Houghton College. She received her Master’s in 2014 from St. Bonaventure University. Jennifer has been with Proto & Loskey since 2009 and specializes in compilations, reviews, audits and tax preparation. Heather holds her series 6 and 63 securities licenses and has a Bachelor's Degree in Accounting from the University of New York Empire State College. She is a notary public in NY State and a Certified QuickBooks ProAdvisor. She has been with Proto & Loskey since 2006 and specializes in payroll, bookkeeping and tax preparation. Casey has an Associates Degree in Business Administration from Jamestown Community College and a Bachelor’s Degree in Accounting from St. Bonaventure University. Casey has been with Proto & Loskey since 2013 and specializes in audit and tax preparation. 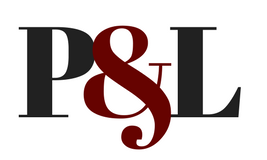 Prior to working at Proto & Loskey, James was an Account Payable Lead at Dresser-Rand of Olean. He has a Bachelor’s Degree in Finance from St. Bonaventure University and is 2012 alumni of Leadership Cattaraugus . He is currently working towards his Master’s degree at St. Bonaventure University. James has been with Proto & Loskey since 2017 and specializes in compilations and tax preparation. Eileen is a Certified Associate in Project Management (CAPM) and has a Bachelor’s Degree in Computer Information Systems from James Madison University. She is currently working towards her Master’s degree at St. Bonaventure University. Eileen has been with Proto & Loskey since 2017 and specializes in bookkeeping and IT Maintenance. Sally has been with Proto & Loskey since 1989 and specializes in bookkeeping and individual tax preparation. Tonya has her Associates in Business Administration from Jamestown Community College. She is currently working towards her Bachelor’s Degree in Accounting at University of Phoenix- Online. She has been with Proto & Loskey since 2017.